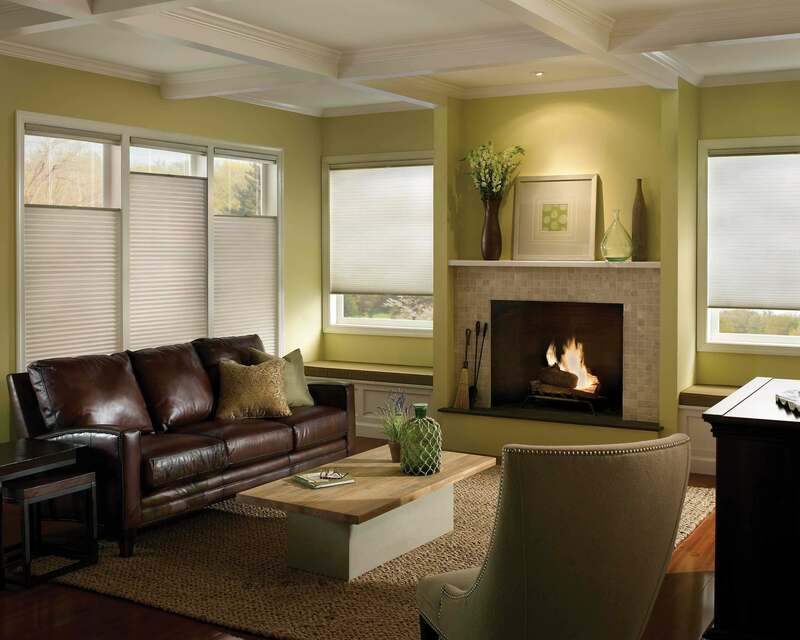 Designer Blinds offer a wide range of Australian made blinds right here in Perth. Designer Blinds can come to you for a free measure and quote. We service everywhere in Perth from Joondalup to the Western suburbs all the way past Mandurah and everywhere in between. All our blinds and curtains can be viewed at our Mosman Park Showroom (620 Stirling Highway Mosman Park, Perth), call today to make an appointment 1300 668 493. 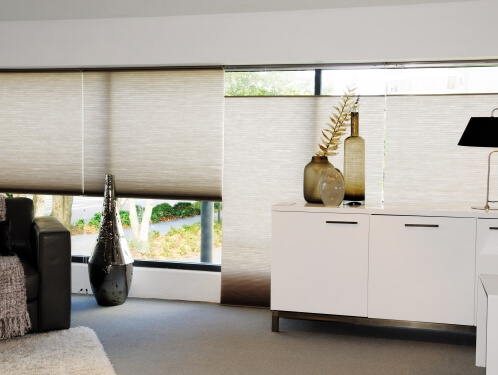 We are sure to have a quality blind or window furnishing to suit your needs. Designer Blinds is a supplier of premium roller blinds. 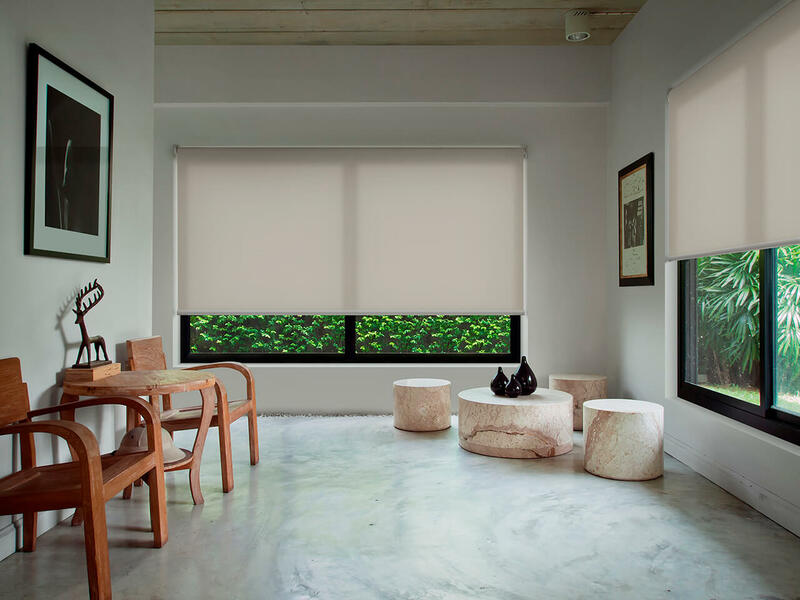 Available in sheer, block out and translucent our quality roller blind system is versatile and available in a range of styles. For those that have significant heat retention or solar transmission issues our honeycomb (or cellular) blinds are a popular choice. The ultimate in thermal protection honeycomb blinds are the environmentally conscious choice that will save on your energy bills. Both contemporary and highly functional these compact blinds suit a variety of uses and they literally pay for themselves over time. Roman blinds are a timeless classic, with a few contemporary twists available (such as our geared head rail for ease of use), our Roman blinds are made using high quality componentry and suit any interior both traditional and modern. Roman blinds deliver a beautiful pelmet effect without the cost of manufacturing a separate pelmet. Our roman blinds are available in a range of fabrics including our Australian made range and are produced right here in Perth. Shutters are a classic window furnishing that suits almost any interior. Our aluminium and timber plantation shutters provide a clean, modern look with a greater versatility and ease of use than traditional corded louvre products. Our clear view wand reduces visual obstruction, making them perfect for windows with a view and small spaces in need of reduced clutter. After something in a performance fabric that will block heat? Why not try our pleated blinds? with a range of fabric choices, including metalised high performance fabrics these blinds can be shaped for most windows (including arched and triangular windows). For those looking for a simpler more cost-effective window furnishing we offer our range of venetian blinds. A classic; our timber and aluminium venetians provide any space with a versatile louvre ability providing privacy and block out in a single window furnishing. Venetian blinds are also a popular choice in commercial and office spaces. Call 1300 668 493 for a free measure and quote today.